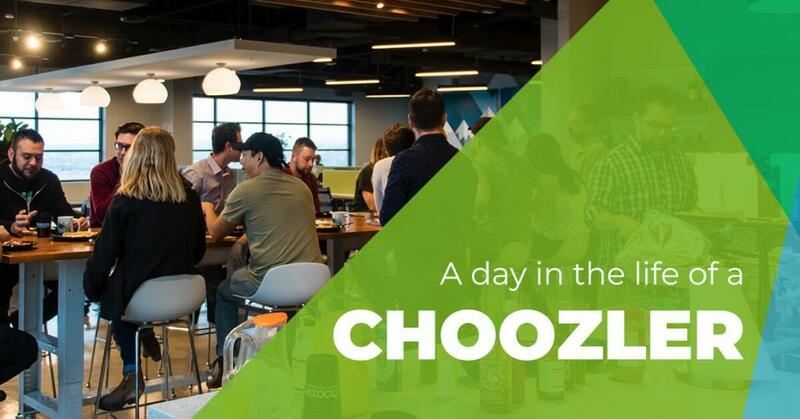 In an effort to encourage learning and engaging in different skills outside of our day-to-day, the Choozle team implemented weekly lightning talks. The results? An engaged and curious team, eager to learn about whatever they can get their hands on. And we can definitely support that. Lightning talks, as Choozle defines them, are ~15-minute presentations followed by ~15 minutes of Q&A. Any employee, in any department, can volunteer to give a lightning talk. Typically, every other week is a development or product-related talk, and the other weeks are manned by members of any team. The only requirement? 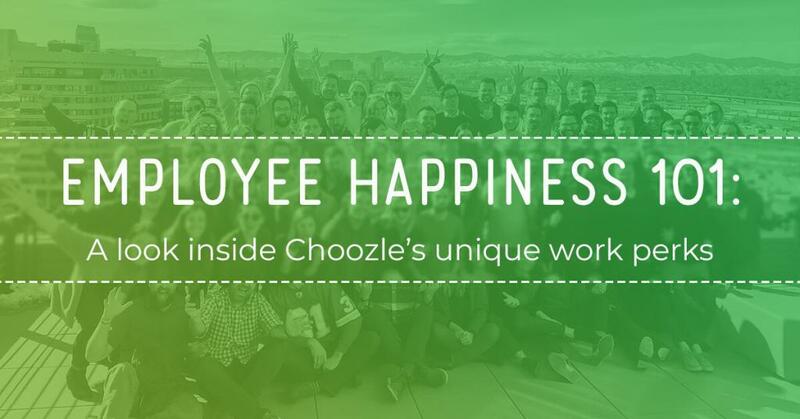 You must be a member of the Choozle team, and your topic must be relevant to how we operate. Our lightning talks have ranged from mental health and maintaining a healthy work/life balance, how to create a mobile app using React Native, advanced Google Analytics, and more. 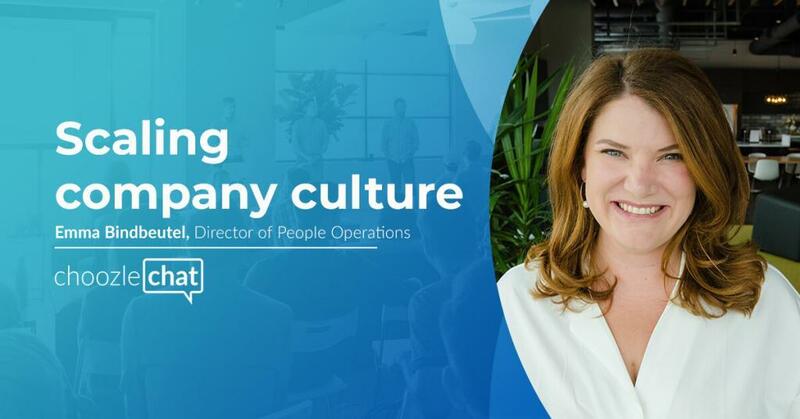 Lightning Talks are a great way for employees to share insight into a feature, function, concept, or process that their department uses to help make something run. The goal is to provide all team members the chance to share their expertise as it relates to how our company functions. There are many reasons why lightning talks are valuable to teams of any size, across any industry. In addition to our current cross-training schedule, these short talks encourage knowledge sharing in a manageable way and break down barriers between teams. If your team is feeling stuck in a silo, lightning talks can help to break that up. In addition, these talks offer an informal, safe space to practice public speaking. By feeling comfortable around their audience, whoever gives a talk is able to gain invaluable beginning speaking experience and honest and open feedback from their peers. Plus, since the talks are short, it’s a digestible way to get started or refine skills. 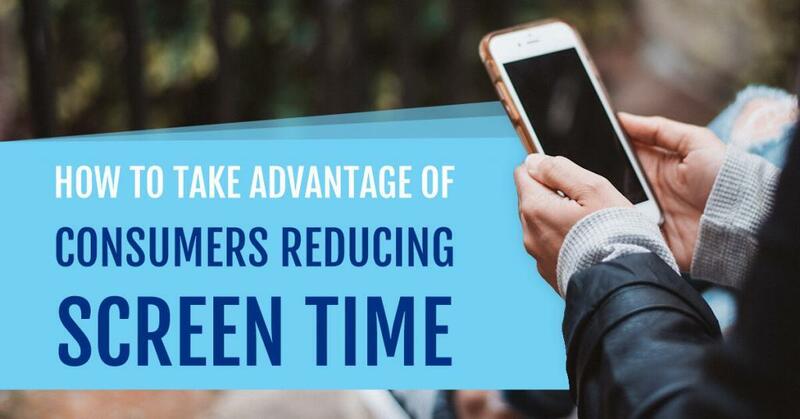 Starting lightning talks at your company isn’t difficult or too time-consuming. Basically, all that’s needed is to designate one or two people at the company to answer any questions, provide feedback, and keep the talks organized. On that last note, at Choozle, our lightning talks are not accessible to anyone outside of our team. This is intentional—they exist specifically for knowledge sharing, to encourage camaraderie, and to help our team practice speaking in a safe space. Needless to say, those parameters become skewed if talks are shared externally. If this post has inspired you to start lightning talks at your company, we’d love to know how it goes! 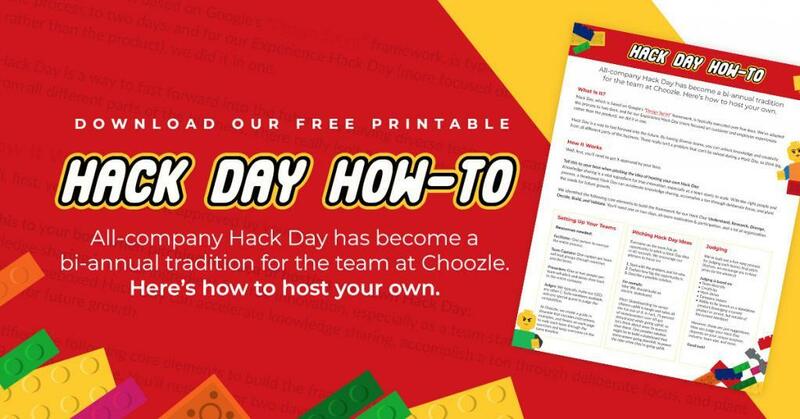 Download the guidelines below, take a photo of your team presenting your first lightning talks and post it to Twitter, Facebook, LinkedIn, or Instagram (don’t forget to tag us @Choozle!) and we’ll send you some swag. #Winning.